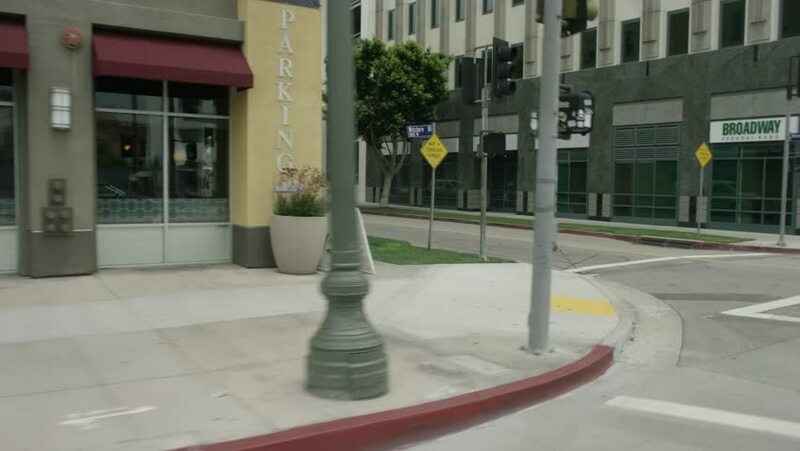 Los Angeles, CA USA Set #27 - Right Rear 3/4 angle: Car travels W on Wilshire Blvd. on a cloudy day in light traffic. Shot on RED Dragon. 4k00:30Tokyo, Japan - October 03, 2017:Tokyo Metropolitan Theatre in Japan,is a centre for the performing arts located in Ikebukuro,Tokyo,Japan. 4k01:30West Hollywood: Los Angeles, CA USA Set 6 - Driving Plate Right Side View angle: Car travels W on Sunset Blvd. on a cloudy day in light traffic. Shot on RED Dragon.